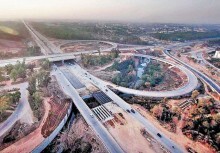 The project starts at Ghauspur and terminates at Shori Nullah. 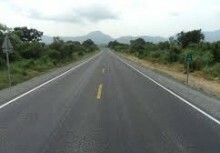 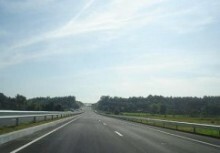 The cumulative executed length of the project is 76 kilometres. 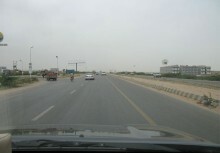 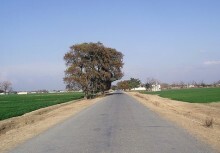 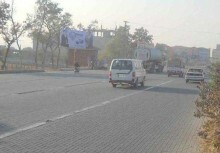 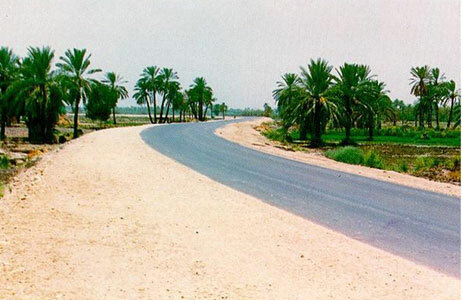 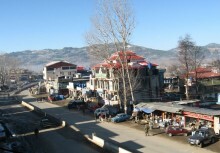 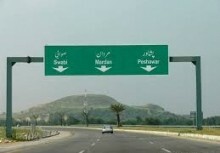 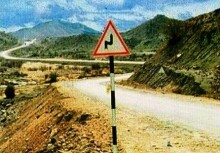 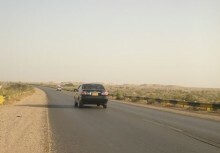 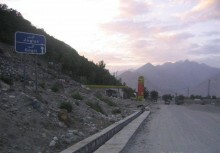 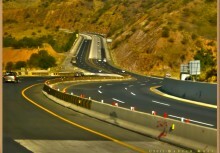 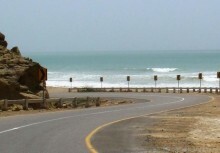 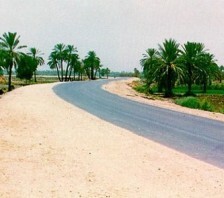 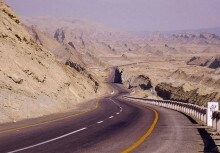 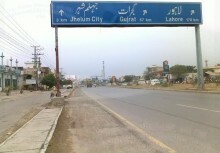 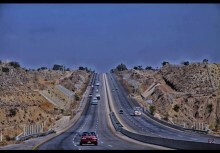 It is a section of the Indus Highway Project (N-55). 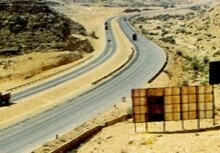 The work was awarded by NHA on 23rd April 1992. 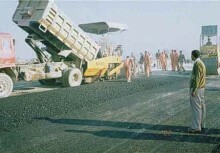 An order to commence was received by the selected contractor M/s. 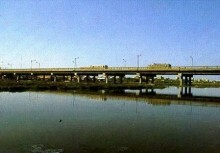 Saita Gumi Co Ltd., and the date of commencement of the project was 22nd January, 1993 for allowable duration of 915 calendar days. 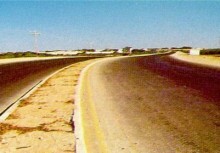 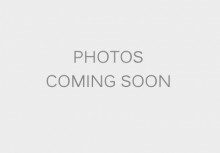 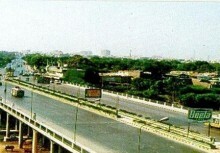 The project was originally scheduled for completion on 15th July, 1995, however, was extended for completion on July 31, 1997. 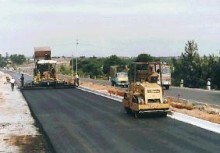 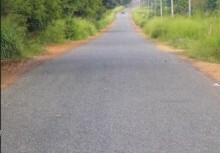 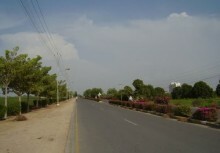 On completion, the physical features of carriageway comprise of AC pavement of effective width of 7.3 meters with 3.0 meters wide strengthened shoulders (DBST) on both sides. 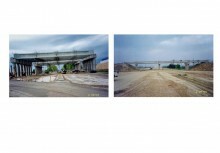 It has 3 bypasses, 6 pre stressed concrete bridges and 100 box culverts and pipe culverts. 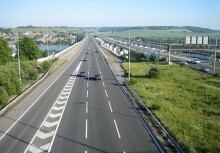 The horizontal geometry of the existing carriageway has been improved wherever feasible under the TOR whereas the vertical profile generally follows that of the existing carriageway with slight improvements within the construction of overlay parameters. 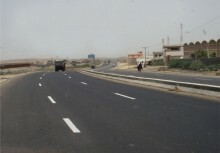 Some traffic safety gear/information devices were provided on the completed carriageway comprising of traffic signs, gantry, road marking (partially) and kilometre posts.